Hoping to shield her three year old son (Jameson Fowler) and perpetually drunk or high mother (Catherine Curtin) from a power outage as well as Louisville's unforgiving heat, twenty-four year old Angie (Auden Thornton) covers their sleeping bodies with cool towels before she leaves for work in one of Beauty Mark's earliest scenes. Subtle, effective, and impressive in its simplicity, within the first five minutes of his feature filmmaking debut, writer/director Harris Doran tells us exactly who his main character is and what's important to her without using a single line of dialogue while likewise establishing the first of many filmic metaphors to come. Dubbed “a fire waiting to happen,” after Angie's black-mold filled home is finally condemned, she learns she can't ignore what's right in front of her eyes or shield her family from the outside world for long. Given mere days to find someone to take them in or scrape together seventeen hundred dollars for a new rental, Angie's external dilemma soon collides with the internal one that Doran had begun to foreshadow early on. Desperate and out of options, as just one of at least a handful of Sunday School students whom she can recall being abused by an important member of their church, Angie decides to confront first her current pastor (The Wire's Deidre Lovejoy) and then a lawyer with the goal to sue before she learns that she's one year beyond the statute of limitations. Urged by her lawyer to gather evidence or find younger victims to join her case, Angie goes on the hunt – looking for both additional victims and sources of income to solve her housing problem before she discovers the inevitable place that they intersect happens to be at her abuser's door. 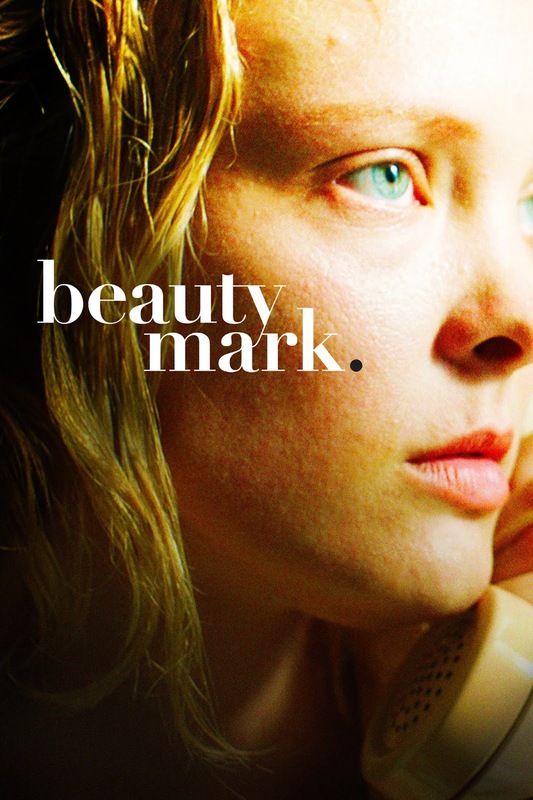 A searing slice-of-life indie inspired by a true story and filmed in a gritty docudrama style a la Woman Under the Influence era John Cassavetes, Beauty Mark is far more successful when it follows the natural actions of its characters (as in its opening sequence) than when it forces them down a contrived path in order to make a point. Reminiscent in topic, tone, and approach to Niki Caro's North Country, like North Country, Beauty Mark bites off more than it can chew. An unflinching depiction of not only the vicious cycle and lasting impact of child abuse, Beauty Mark also touches on addiction, racism, religious hypocrisy, and poverty, which is a whole lot of issues to attempt to do justice to squeezed into an eighty-seven minute running time. And along the way it drops several plot strands that could've been woven together into a stronger and less episodic whole. Despite the very best of intentions of its talented cast and crew, Beauty Mark's fierce commitment to realism drives the narrative toward a muddled final act that at times (again following in North Country's footsteps) borders on exploitative melodrama. Featuring a firecracker performance from Auden Thornton that recalls the breakout work of Jennifer Lawrence in Winter's Bone and Brie Larson in Room, much like the way that Angie's home is filled with love and mold, this festival award-winner is a veritable passion project in the best and worst sense of the term. A strong first effort from Film Independent Spirit Awards Someone to Watch nominee Harris Doran (who we can tell right from the start has worlds of stories left to explore), even when it doesn't work, Beauty definitely leaves a mark.